Merchant Cash Advance (MCA) is a relatively new way of funding small business growth and is rising in popularity. It’s a great alternative to traditional funding such as banks, which are becoming increasingly hard to get funding from. ‘Alternative’ methods of funding have become the only viable options for SME’s as banks are making it increasingly difficult with the rigorous credit scoring system. MCA can be great for a small business looking for funding to help keep the business going or to help it grow. Here is the guide on MCA highlighting what is and how it can help your small business. An MCA is the new alternative method of funding, which can be great to help small businesses grow. 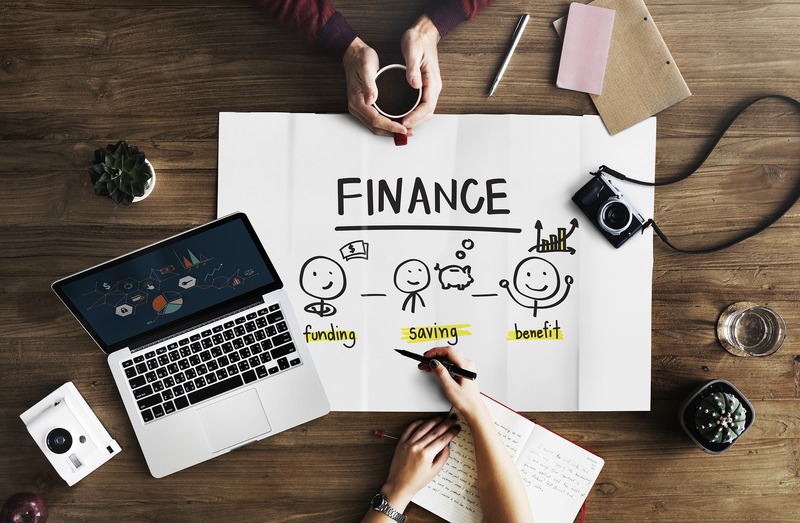 Whether your business needs money for a new business marketing strategy or you need to repair essential equipment, the funding from the cash advance can be game changing for businesses. Most businesses will have a card terminal and a merchant provider so customers can make a transaction. Your merchant can offer merchant cash advances on the future payments that are going to be made to your business. An MCA is not a loan. Getting an MCA can be great for businesses that have a high volume of transactions on a monthly basis but have a small number of assets. The merchant will have records of your transactions, giving them the knowledge on your business sales record. When it comes to repayment, it starts immediately after the advance is taken. The percentage paid back can vary from 5-20%. This can be paid over a period of 90 days to 18 months. This will all depend on the amount of the MCA, therefore if you do take an advance out, you will need to make sure you are fully aware of the terms of repayment. If you take a high volume of transactions, then it is very likely you will be able to apply for MCA. The amount you are able to get will again depend on the number of transactions you make on a monthly basis. Some of the biggest merchants such as Paypal offer MCA’s, therefore, make sure to ask your merchant to get more information if you are interested. It is quick to apply for an MCA and getting it. Unlike banks and other funding methods, the best perk of an MCA is the swiftness with which you receive the money. You will have a fixed payment to make on a monthly basis, which can help ease the pressure of making the repayment. The whole process is straightforward, from applying for the MCA to making the repayment. If you don’t have a high volume of card transactions but receive a high number of cash problems, this will go against you. This is because an MCA completely depends on the card transaction. If you work with only a specific terminal provider, your choices may be limiting. You terminal provider might not even offer MCA. Getting an MCA for your small business needs can be great if you match the requirements. However, it’s important to take in all the information and consider both the pros and cons to make the decision of going for an MCA. More on small business funding and alternative methods of funding.